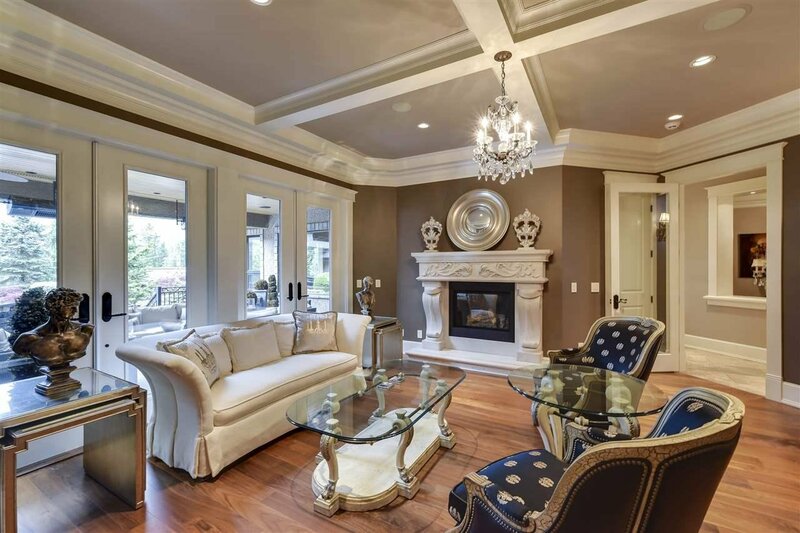 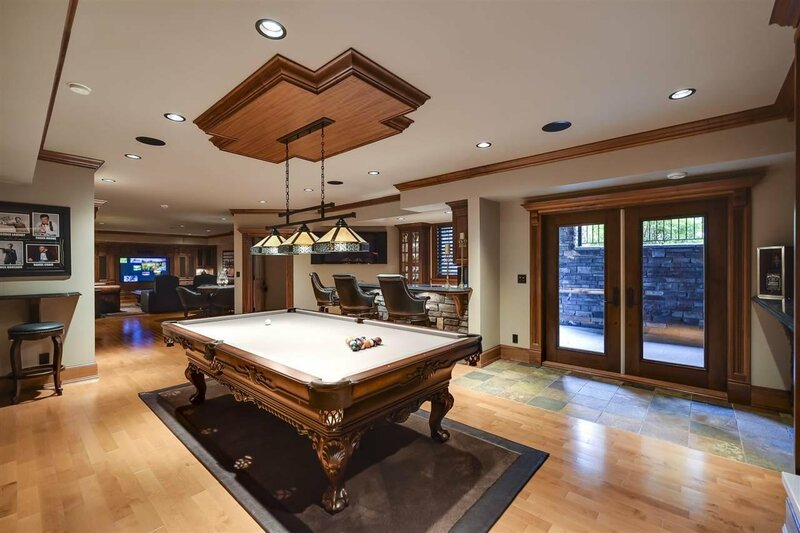 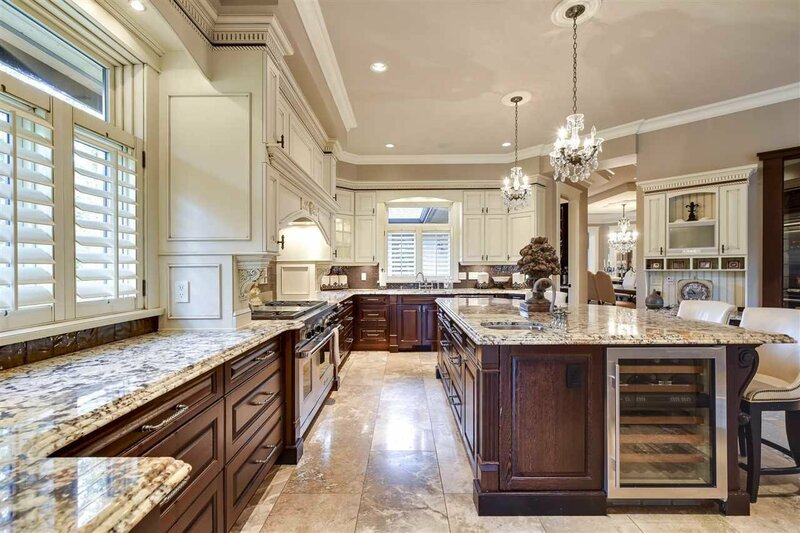 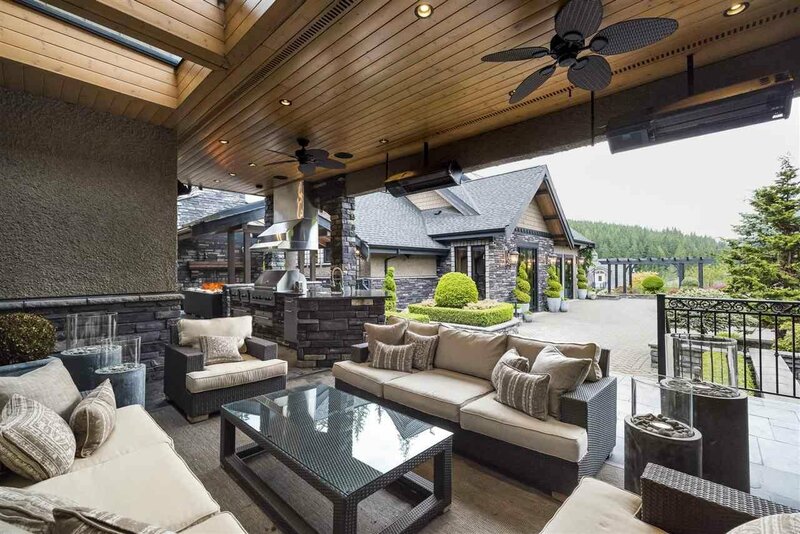 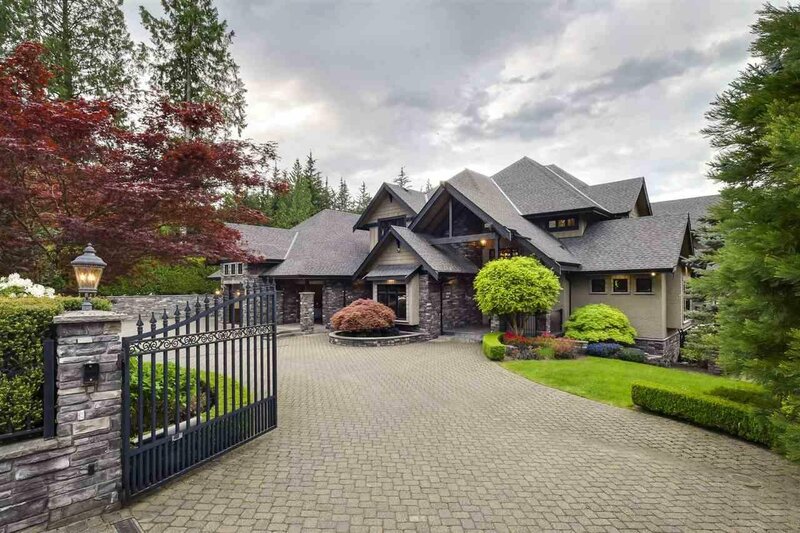 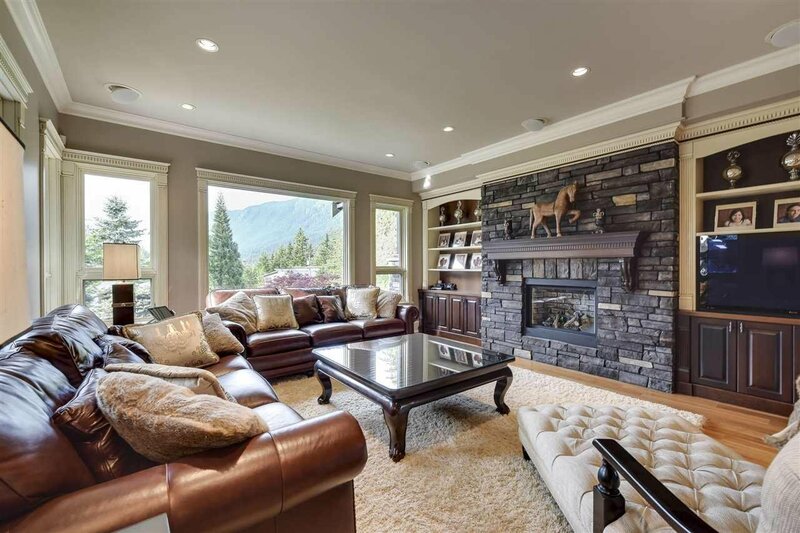 3053 Anmore Creek Way, Anmore - 6 beds, 8 baths - For Sale | Houtan Khorrami - Team 3000 Realty Ltd. 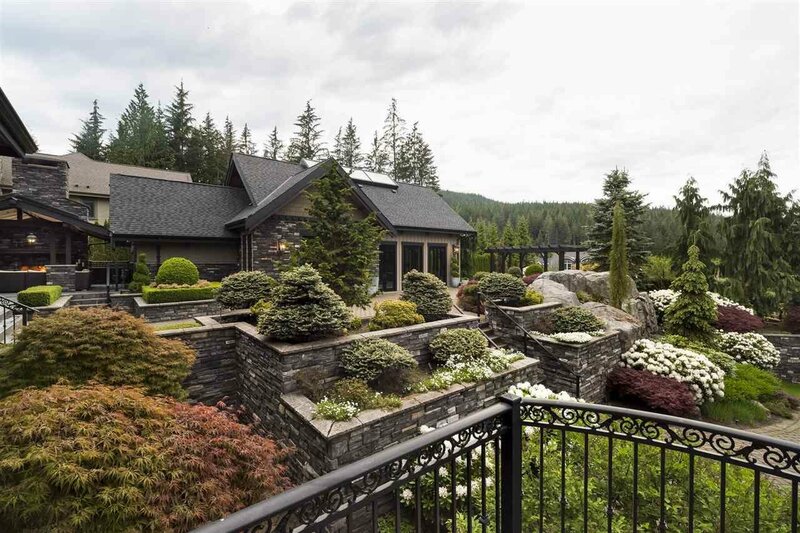 Available for the first time, Anmore’s most luxurious residence situated on a one acre valley-view estate. 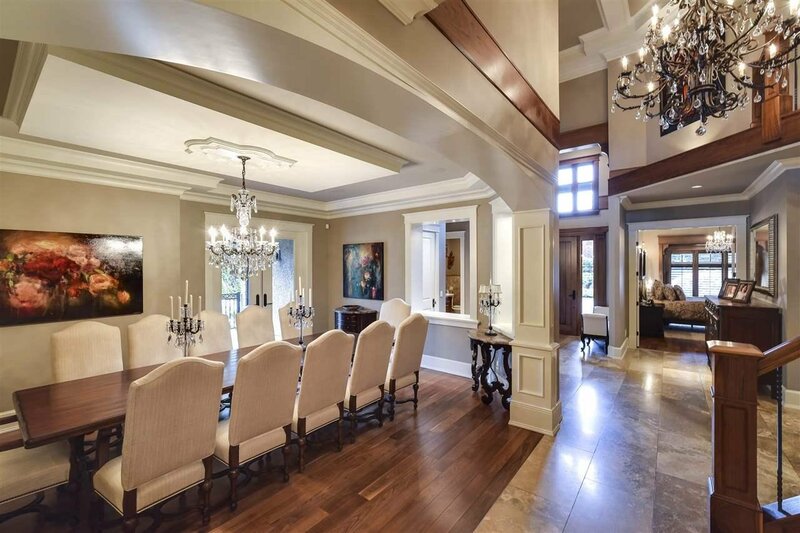 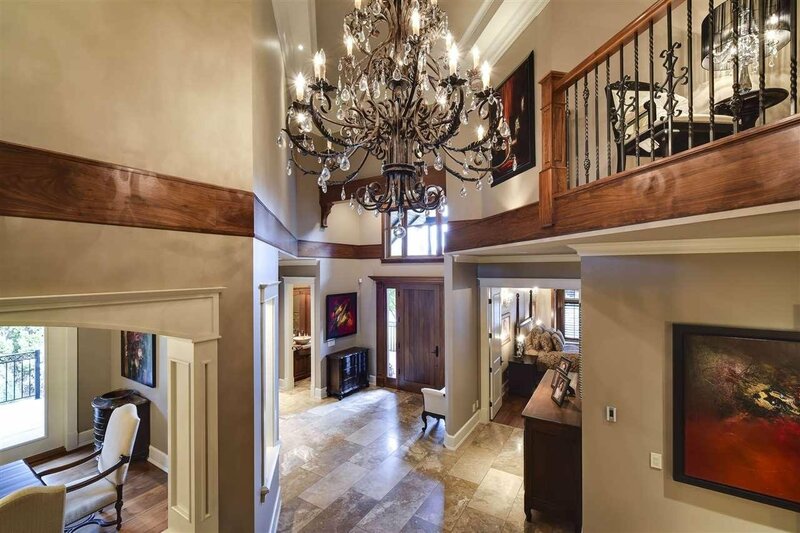 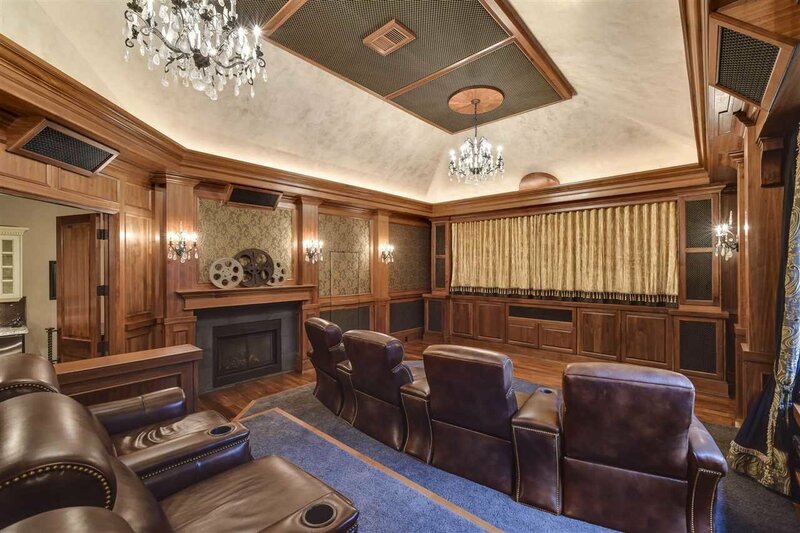 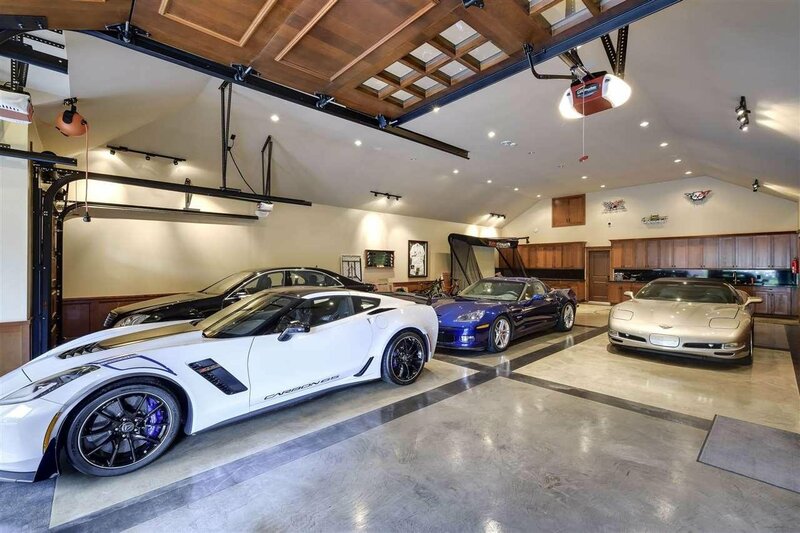 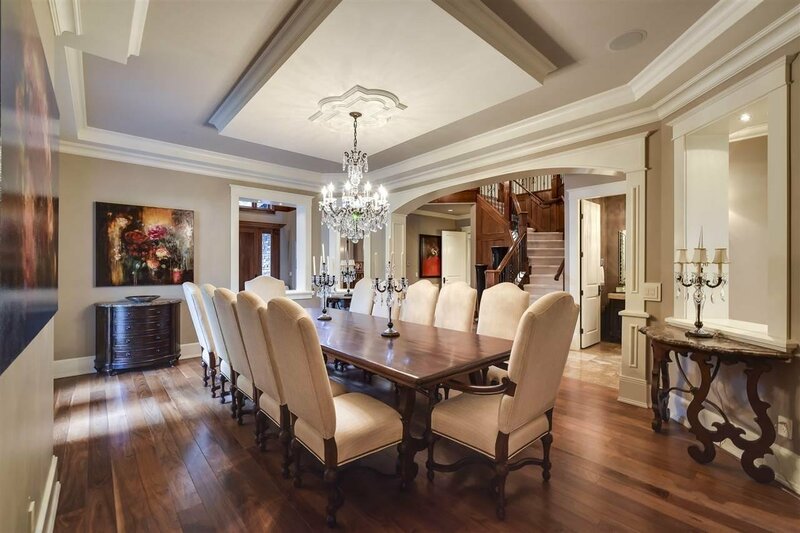 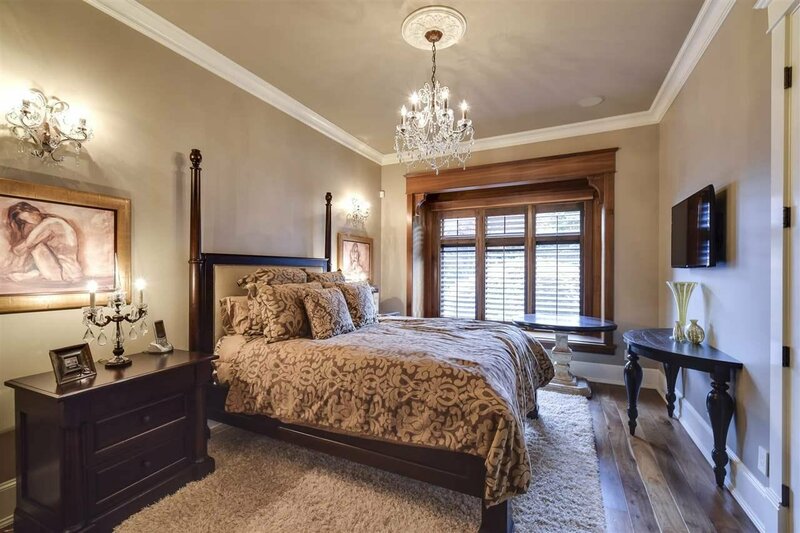 No expenses were spared in the design and build of this 6 bedroom/10 bathroom home. 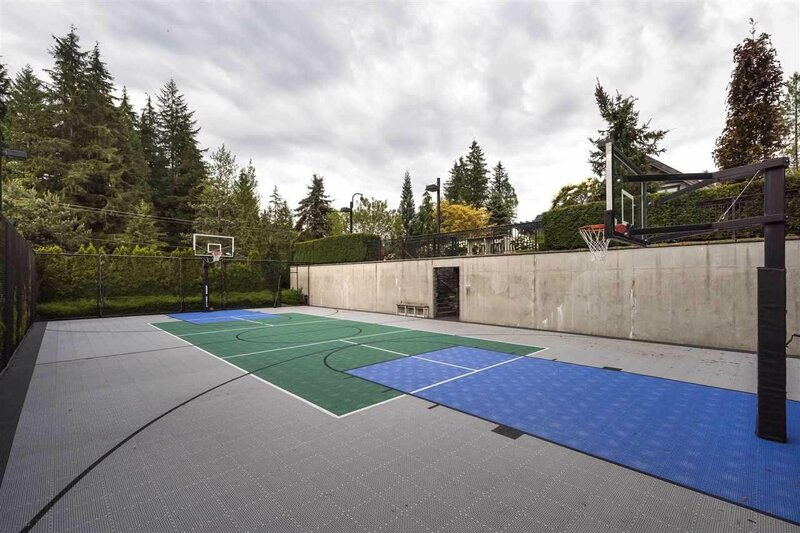 The 10,207 sq.ft. 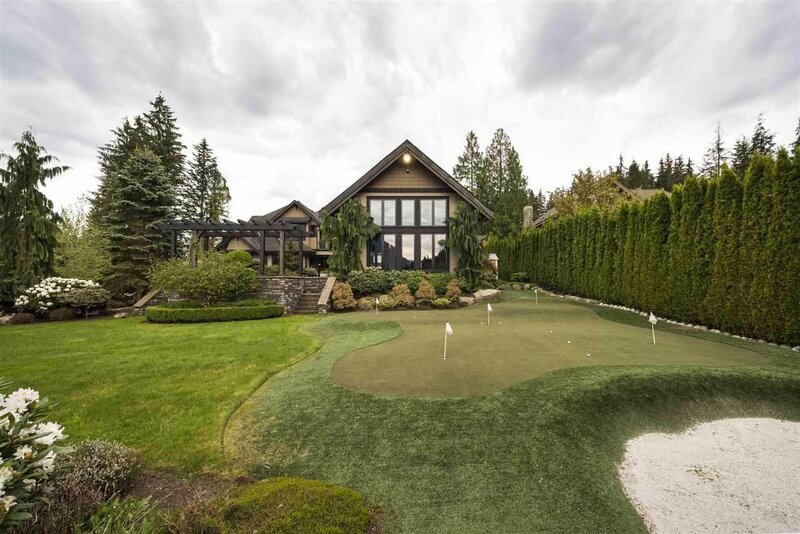 home features include a fully automated Crestron Smart Home System, unbelievable Home Theatre, Whistler Resort Style Indoor Pool with Spa & Fitness room, Gourmet Chef's Kitchen, 12-seat Dining Room, heated outdoor Summer BBQ, Wet Bar & Casual Lounge with a wood burning fireplace, 8-car Showcase Garage, & a Full Sports Court all contained within this gated 1 acre estate. 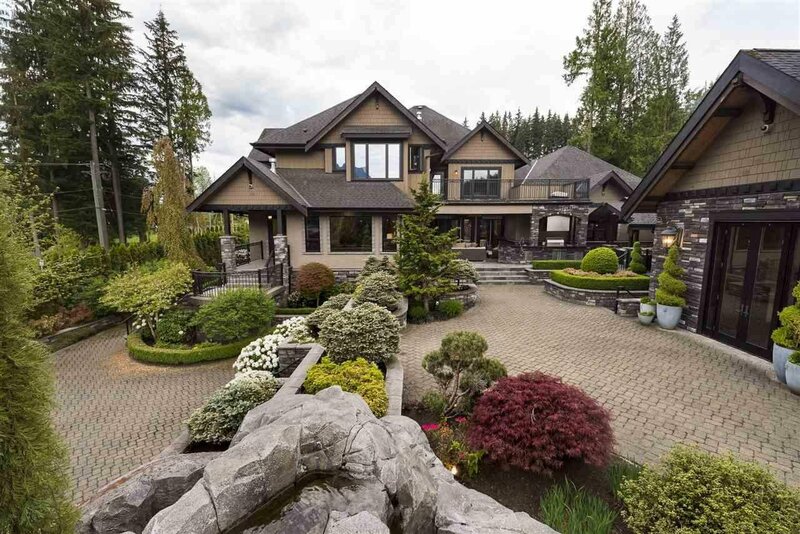 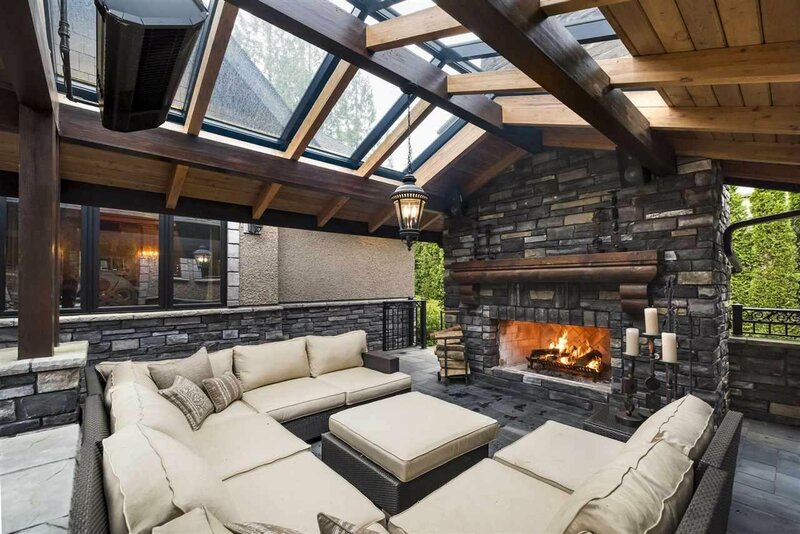 This private secluded estate is the perfect retreat, and is yet a close distance to the City of Vancouver.